Veronica May headlines the Casbah Friday. It's been a busy week and you deserve this weekend, so get out and enjoy some live music while the getting is good. 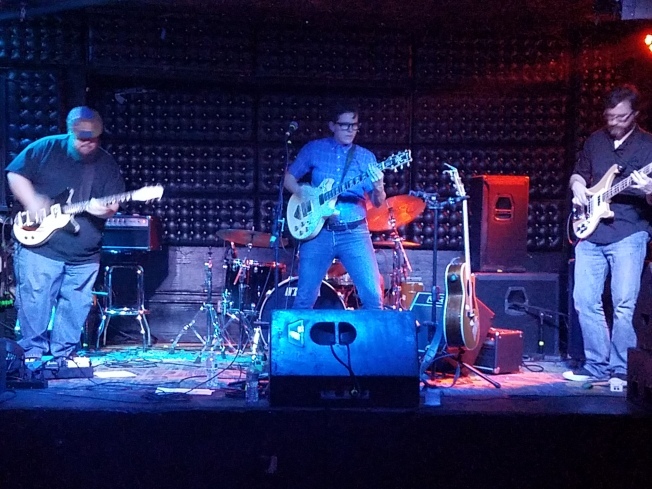 At the Casbah, the San Diego Music Award-winning Veronica May Band headline with support from fellow nominee Ariel Levine and 2019 double winner, the Havnauts -- all of whom make for a pretty stellar lineup. The Spazmatics bring their retro vibe to the Belly Up, and best band name of the night goes to Steve'n'Seagulls at Soda Bar. Things get punked up at the Ken Club, dark and dreamy at Whistle Stop, and rowdy as heck at Winston's, so you can pick your mood and choose your own Friday night adventure. Nosis Oficial @ De Oro Mine Co.